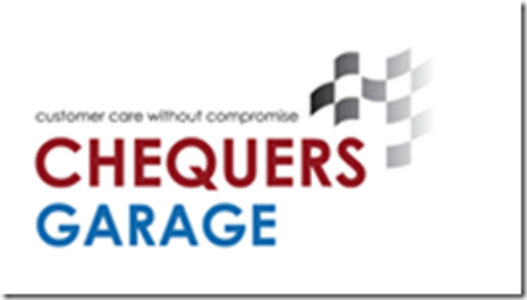 Welcome to the website of Chequers Garage. We are an independent garage based on the outskirts of Didcot and Wallingford. We cover a full range of garage services, from MOT testing and car servicing to tyres and exhausts, brakes, gearboxes and the minor ‘while-you -wait’ car repairs such as bulbs and wiper blades. We pride ourselves on delivering high quality standards at an affordable price. Our team of technicians are qualified, experienced and professional. We are approved members of both the Good Garage Scheme and the RMI’s Trust My Garage.